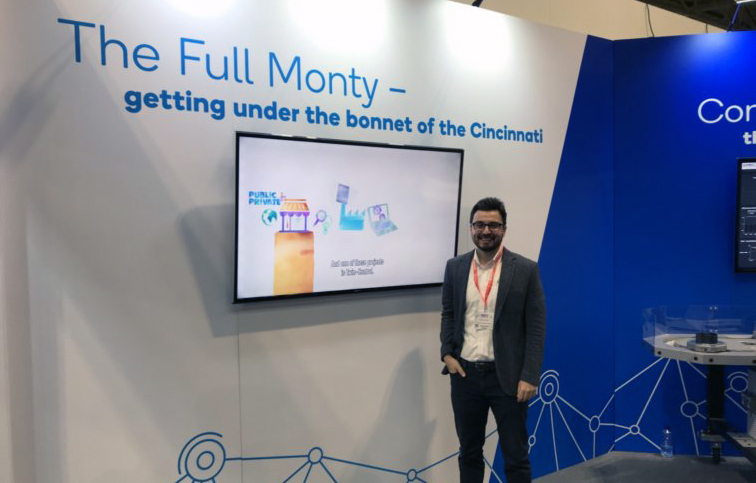 Last week our colleague Erdem Ozturk from the AMRC (University of Sheffield’s Advanced Manufacturing Research Centre) presented Twin-Control at MACH 2018. 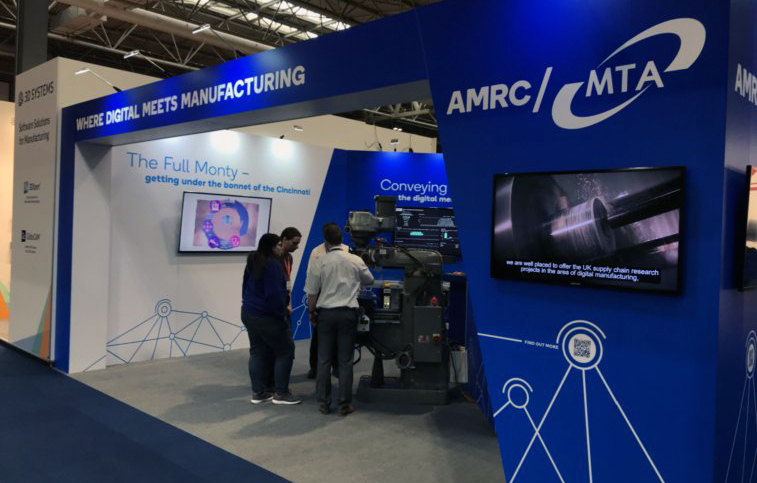 This fair is the UK’s showcase for advanced engineering and manufacturing, held in Birmingham on 9-13 April 2018. Hence, Erdem explained, in Twin-Control we have been developing digital twins of the machining processes. These can be used as a tool for process optimization. Moreover, we have been integrating simulations and measurements to perform model based control for improved productivity and quality, and we will apply the developed solutions to the case studies. This fair was an excellent occasion to interact with the scientific and industrial communities, and AMRC colleagues answered questions and collected feedback for our project. This project has received funding from the European Union’s Horizon 2020 research and innovation programme under grant agreement nº 680725.